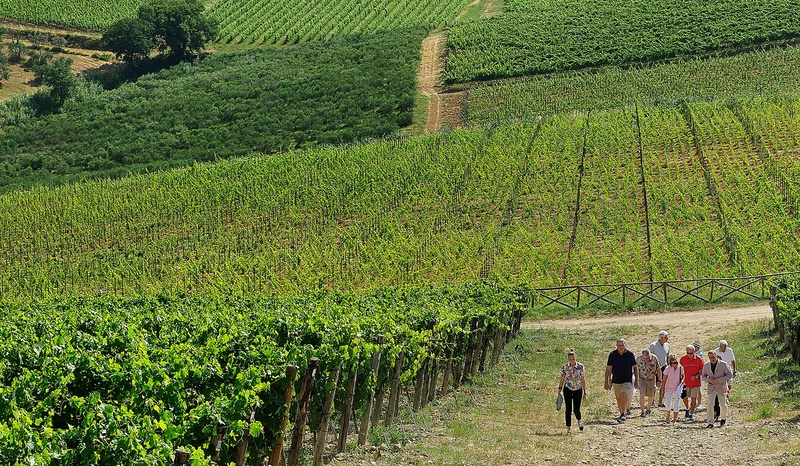 people from all over the world discover the excellence of Italian wines, food and culture. Be it through famous winery tours led with a personal twist; be it through the discovery of abandoned rural villages and charming routes; be through the tasting of exquisite local food, or an evening spent with local people to learn and taste typical recipes in a deeply personal atmosphere, our job is finding the perfect recipe to rejuvenate those romantic magic moments, where you will fall in love with the majesty and grace, charm and character of the Italian way of life. This sense of connection, discovery and fun is why our clients keep returning on our tours. 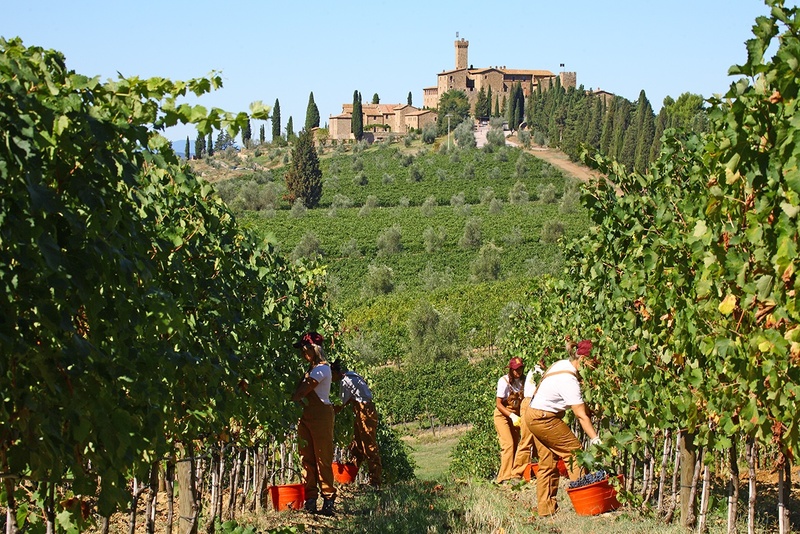 We can customise wine vacations to all of the Italian wine regions. All tours are tailor-made in close cooperation with guests who wish the highest level of personal service, mixing an intriguing balance among great classic wineries and hidden gems. Italy is one of the most ancient and historical wine producing countries in the World. Our exclusive, original journeys offer Foodies and Wine Lovers the opportunity to explore its different regions. and undiscovered temptations of Italy. The aim is to bring back the soul in most classic, luxury experiences, adding a layer of memorable authenticity and inventiveness. Filippo and his guides experts knowledge of wine amazes us and his ability to communicate and share his expertise was/is impressive . We are ever grateful to Filippo for being with us every single trip in Italy. If there was anyone I'd like to travel through Italian wine regions with, it would be Fufluns Ltd. Travel with Filippo and his team and you will experience Italian wine regions and lifestyle in a completely authentic way. My wife, Sue and I had the privilege of being one of Filippo’s very first US clients in 2002. During the past 17 years, we have returned many times to Italy tour with Fufluns Travel Agency. 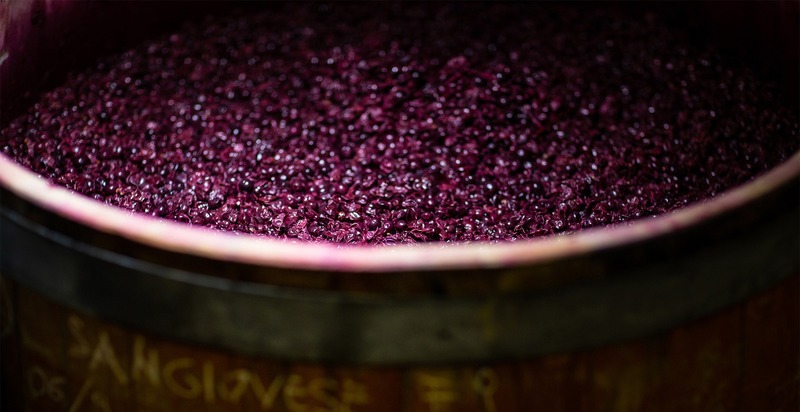 From the beginning, Filippo has forged strong relationships with the winemaking and Slow Food communities and his passion for both is contagious. We are excited to once again return to Italy very soon. 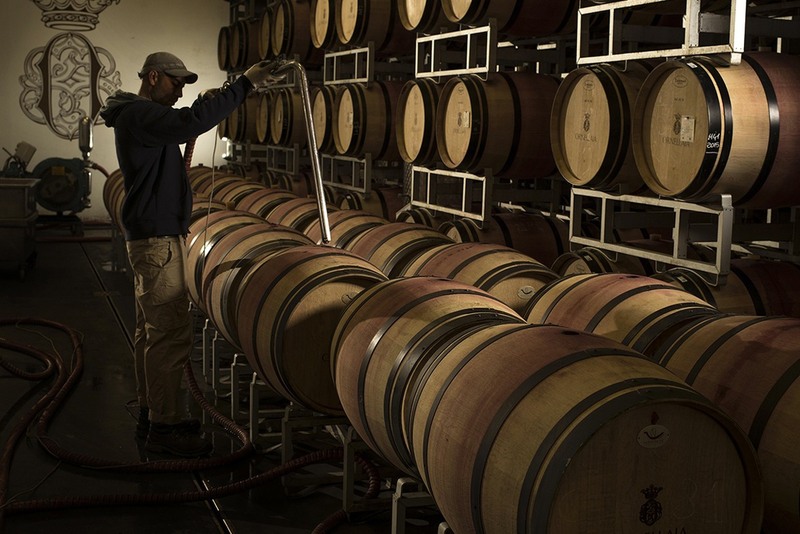 Filippo and his team have operated more than a hundred wine tours for F&WT over the years. He offers a unique combination of inside-access to the wines of Italy, passion and business acumen. Filippo and his team opened so many doors to the romance and brilliance of Italian wine. Filippo has also become a great friend and mentor to me in my role with Boutique Wines ltd where is advice and guidance on Italian wine has been invaluable. Filippo and his team have extremely good knowledge of Italian wine and olive oil. Enthusiastic and humorous, they are the perfect guide in all aspects. A big thanks to Fufluns Ltd wine travel company. Fufluns company owned by Filippo Magnani supports the projects of Save the Children Italy. Fufluns Wine Tour Ltd, we’re fond of saying “It’s all about the people!” and that doesn’t just apply to people who travel and work with us. We are committed to supporting our local and wider community in real and tangible ways, whether that means fostering the next generation of travel professionals, providing opportunities that empower and inspire staff or donating to local and national charities. 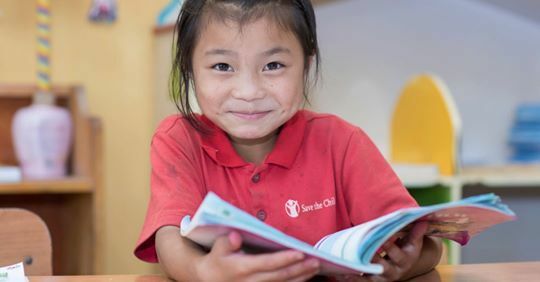 Keep reading below to find out more about our charitable giving and get in touch with us if you’d like to find out more. Supporting our local community is a team effort at Fufluns and we make sure our corporate giving program brings together people from all departments and all levels of the company. Donations we collect at office events like Casual Fridays (or the ice bucket challenge!) and dedicated charitable giving at the company level go to organizations we all believe in: whether it’s the local youth soccer league, the local ambulance society ‘SOS Bellagio’ or a nearby residence for the elderly, as well as other causes recommended by staff members.